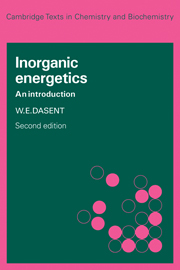 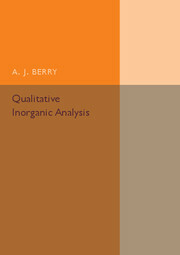 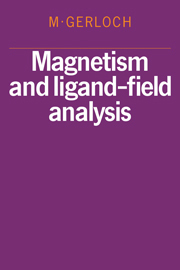 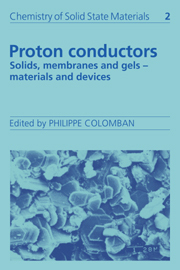 In this book, originally published in 1983, a synthesis of old and new notions straddling the disciplines of physics and chemistry is described; and this provides a means of exploiting ligan-field properties of transition-metal and lathanide complexes leading to a quantified chemical insight into the individual metal-ligand interactions in these molecular species. 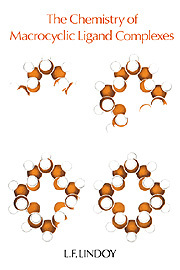 Electronic spectroscopy and the ESR technique are well documented, but there has long been a need for a thorough description of magnetochemistry. 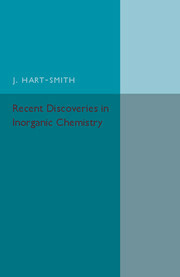 A major section of this book therefore provides a details account of the physics and chemistry of paramagnetism. 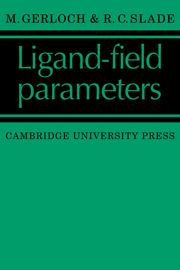 The second main section is concerned with those aspects of ligand-field theory that are required to construct the working composite defining ligand-field analysis. 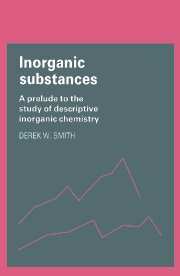 Though the book is intended for the research chemist, the subject matter and level of some of the material is suitable for both advanced undergraduate and postgraduate chemists and solid-state physicists.